Live bidding at this year's Auction Napa Valley got off to a fast start. With 45 lots, the June 1 auction raised $14.3 million in less than four hours, nearly triple 2012's $5 million live-auction figure. 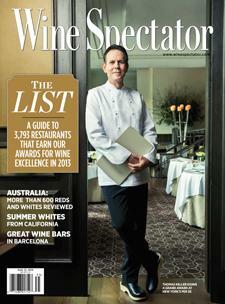 Wine Spectator's Augustus Weed and Aaron Romano report.